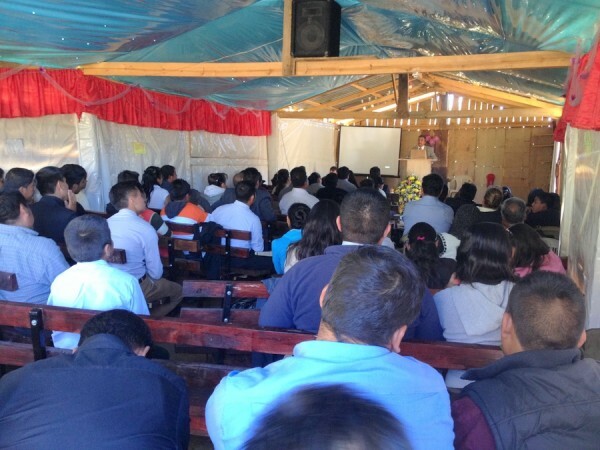 This last Monday and Tuesday, we were invited by a missionary named Javier Gonzalez, to his church in the mountains of Puebla. It is amazing what the Lord is doing there. Two years ago, while brother Javier was soulwinning in a village near by, the people in the village tried to burn alive his soulwinning-partner Andres with gasoline. Praise the Lord the match did not light up! 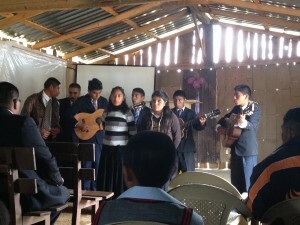 During our two-day visit, we went out to invite people to church and give out tracts. Brother Javier told us to only go 30 minutes, and to be careful if we saw that the people started to gather together against us, to jump into our car and drive back to the church. Well, while we were giving a tract to a 60-year-old man, he warned us, saying: “We don’t want you here. Beware. If you don’t leave our village, we will make sure you will.” – that was scary. Then, after we ate at the local market, a lady yelled to brother Javier with lots of curse words saying: “We don’t’ want you here. Leave our town, and take all the Christians that you brought with you.” While she was saying this, someone outside was yelling to this lady: “let’s just burn him!” –that was scarier. Then the following day, right after I finished leading to the Lord a lady named Angeles, an 80-year-old lady that was selling candy on the street, yelled to us saying: “You are prohibited to come to this area. Leave and never come back!” Wow. Never I had this happened to us back in Puebla. 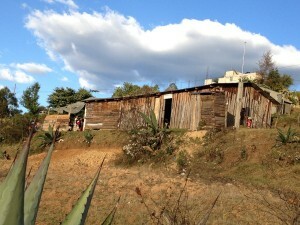 Please pray for the people in the villages of the mountains of Puebla. 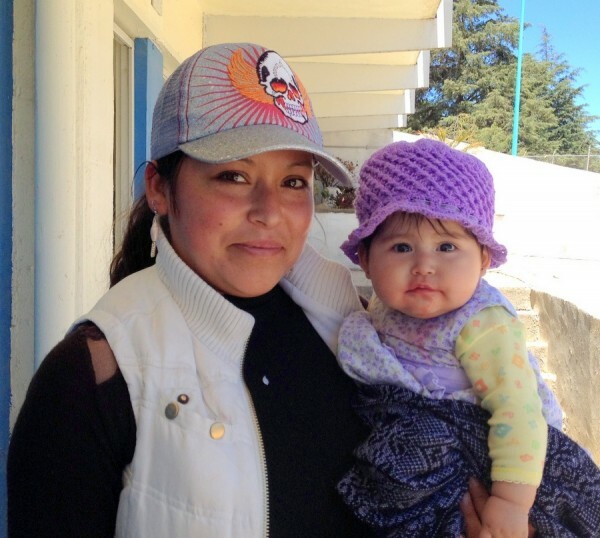 They need the Lord, and we want to continue visiting brother Javier and encourage him to keep up the good work. Angeles got saved while we were there! Rondalla ready to sing a special! 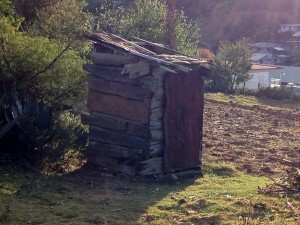 Out-houses are very common in the mountains! Gracias por todo el sacrificio que hacer para el Sr. Dios los bendiga ricamente hno. En Cristo.